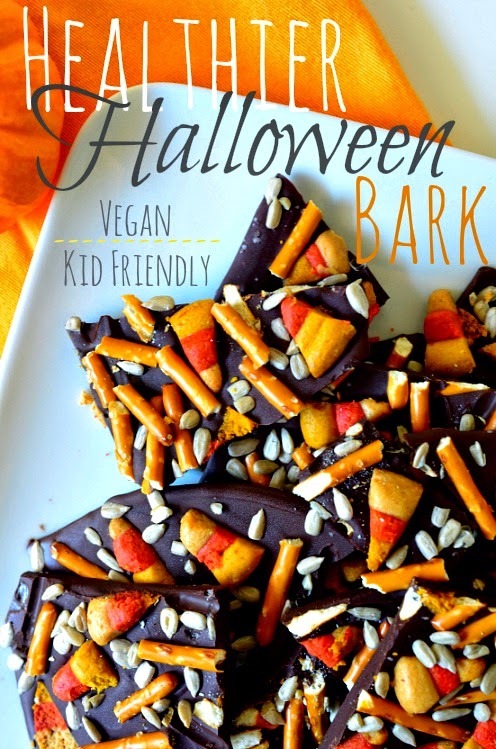 Now that October is a mere 1 day away I feel totally comfortable sharing this recipe for Healthier Halloween Bark. Has anyone else seen these barks on Pinterest and other food blogs? Halloween Bark is a new concept for me, but I fell in love with the idea instantly. What's not to love? Who doesn't want all of their favorite treats floating on chocolate for ease and convenience to the belly? Who doesn't want to shout "Just shove all the sugary things into my face!" come Halloween time? It can't just be me. Unfortunately, the exact thing that makes Halloween Bark appealing can also make you feel icky: all the sugary things. 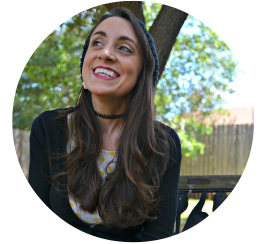 I love candy and cookies as much as the next girl, but I also love feeling good. And that's the beautiful thing about chocolate - when eaten smartly it can make you feel good. Cover it with tons of extra sugar, and you take that away. I couldn't get over this idea, though. 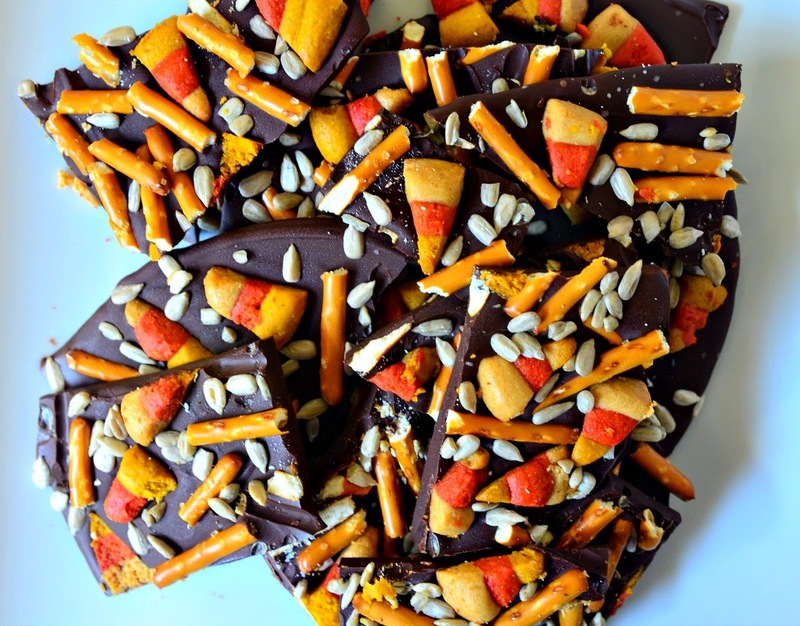 I knew I could put healthy snacks on chocolate, but it needed something Halloweeny to go from boring bark to Halloween Bark. Then I remembered Chocolate Covered Katie's Candy Corn. She made adorable candy corn shaped cashew butter candies for a healthier twist on the classic treat. They were the perfect solution to my dilemma! I chose to make mine with peanut butter because, duh, peanut butter and chocolate is amazing. Sharing the chocolate with my candy corn are pretzels and sunflower seeds. Pepitas would make a delicious and seasonal alternative if you have those lying around. These two additions give the bark a rich saltiness that compliments the sweetness of the chocolate beautifully. This Healthier Halloween Bark is still decadent enough to satisfy your Halloweeny cravings, but it won't make you feel crazy. And it gets double points for being really kid friendly. 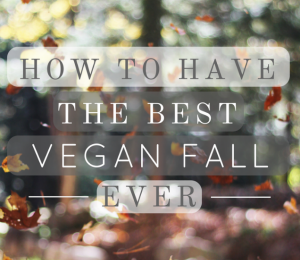 Make one batch, and you'll be hooked! 1. 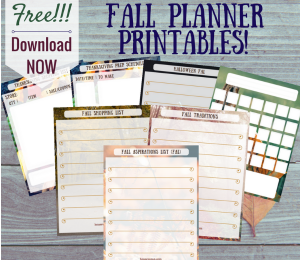 Line a baking sheet with parchment paper or a Silpat baking mat. 2. Completely melt the chocolate chips in a double boiler. I actually don't have a double boiler so I used a metal pot that fits snuggly inside another pot filled with water. 3. Pour the melted chocolate onto the prepared baking sheet, and use a spatula to spread it out into a medium sized rectangle. Around 6X10 inches should be good. Bark is supposed to be easy so don't stress over the size. Just make it not too thick or thin. 4. 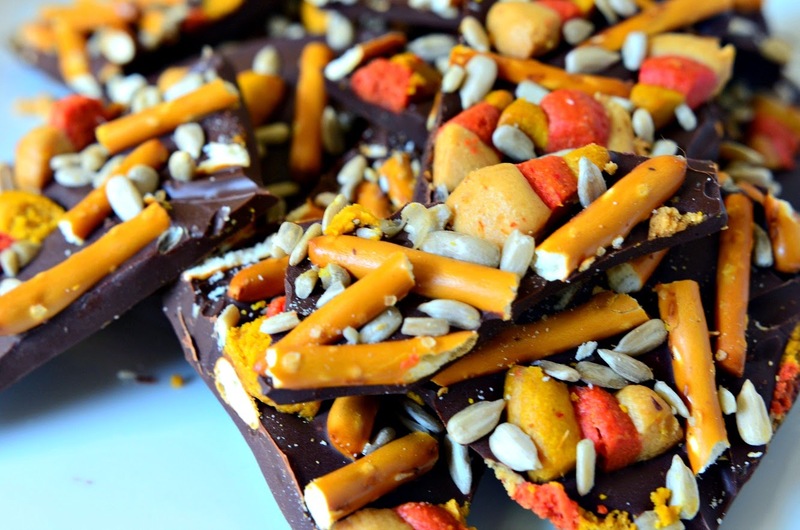 Top the chocolate with the candy corn, pretzels and seeds. Sprinkle the bark with a little bit of salt, and let it set for a few hours until it's hardened. You can even put it in the fridge if you'd like. 5. Once the bark is hard use your hands to break it into largish pieces. Store in an airtight container in the fridge. Enjoy! Disclaimer: This post contains Amazon Affiliate links. 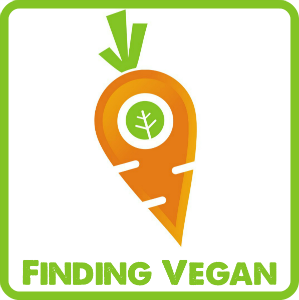 Purchases from these links could result in a small commission used to support Housevegan.com. Let's be friends! 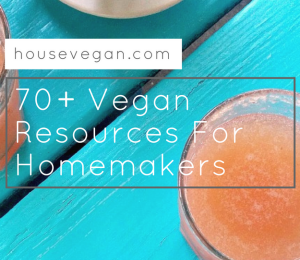 Follow HV on Facebook, Google +, Pinterest, Bloglovin' and Instagram! 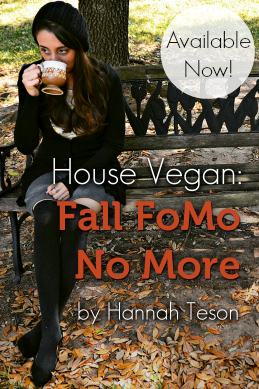 You can also get House Vegan posts delivered right to your inbox by clicking here!